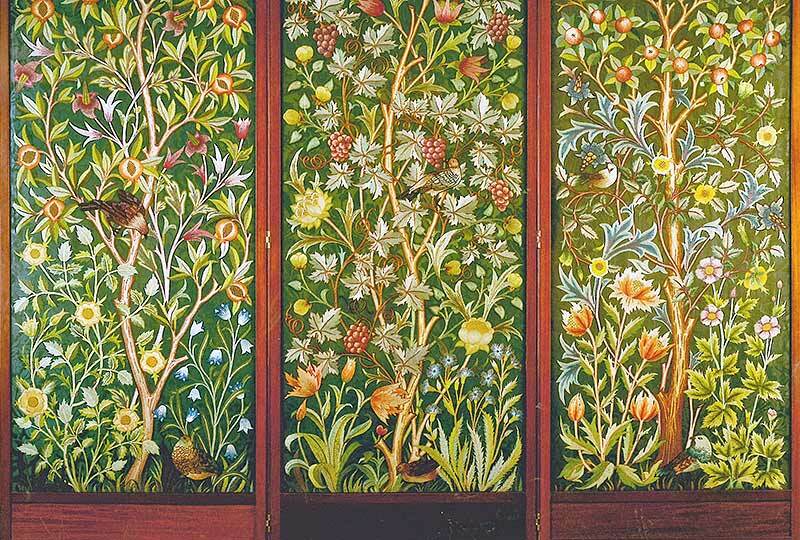 Explore the wonderful hand-made textiles, stained-glass furnishings and interior design of William Morris, who made a major impact on the Adelaide society of the late 19th century. One of the great dynamos of English interior design, William Morris – designer, poet, mediævalist and socialist – revitalised decorative art with his Arts and Crafts Movement, which swept across the British Empire and found its home-away-from-home in the growing city of Adelaide. 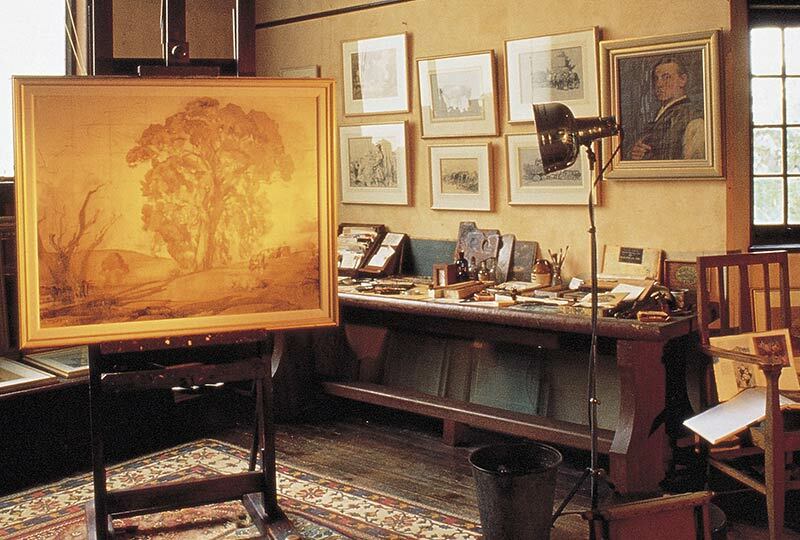 In Adelaide, Australia’s wealthiest family, the Barr Smiths, became Morris’s largest international client, furnishing seven homes with his works. On this tour, join award-winning quilter Michele Hill to explore these wonderful residences and other key sites, and revel in the beauty of Morris’s enduring works. 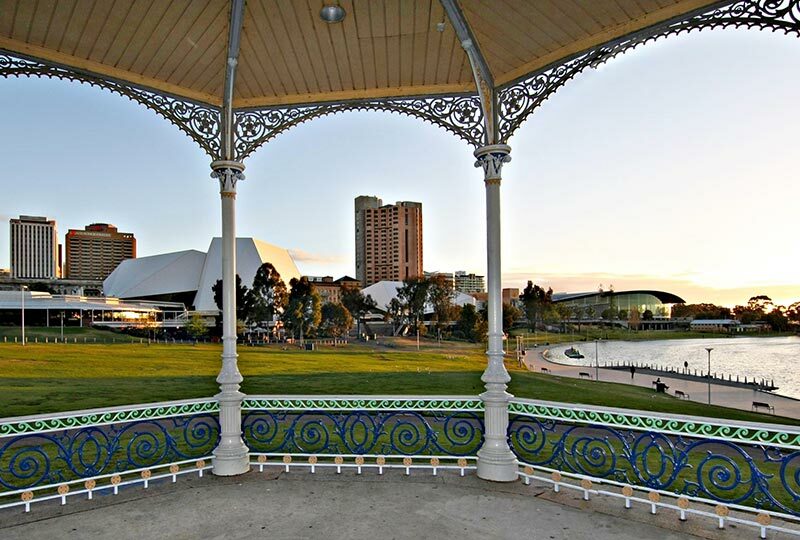 Arrive in Adelaide in the afternoon on suggested Qantas flights. Renaissance Tours or your travel agent can assist you with your flights and other travel arrangements. Make your way to the hotel and check in. At 17:00, join Michele and fellow travellers for a special welcome reception. 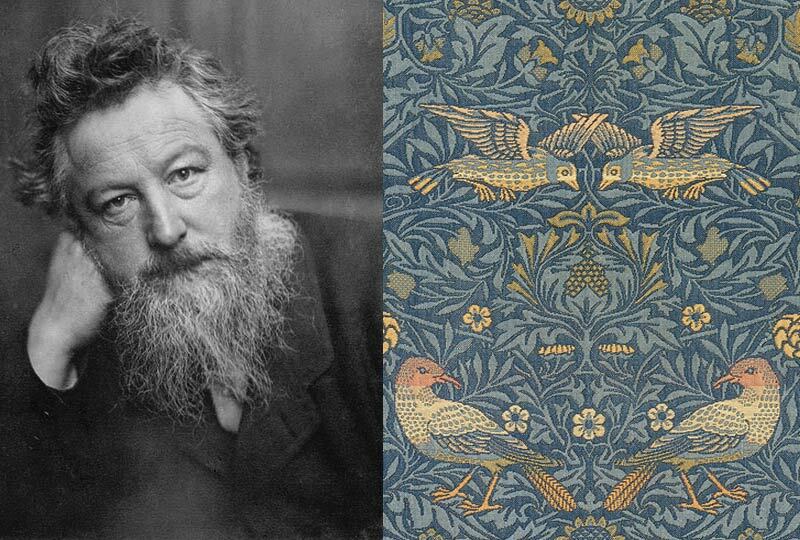 This morning, attend a presentation by Michelle Hill on the life of William Morris, followed by a chance to ask questions and discuss Morris’ significance to Adelaide and his work. After lunch, set out on a walking tour of Adelaide, including a viewing of the Morris-designed stained-glass window of the Old Stock Exchange, depicting the Federation of the Australian Colonies in 1901. 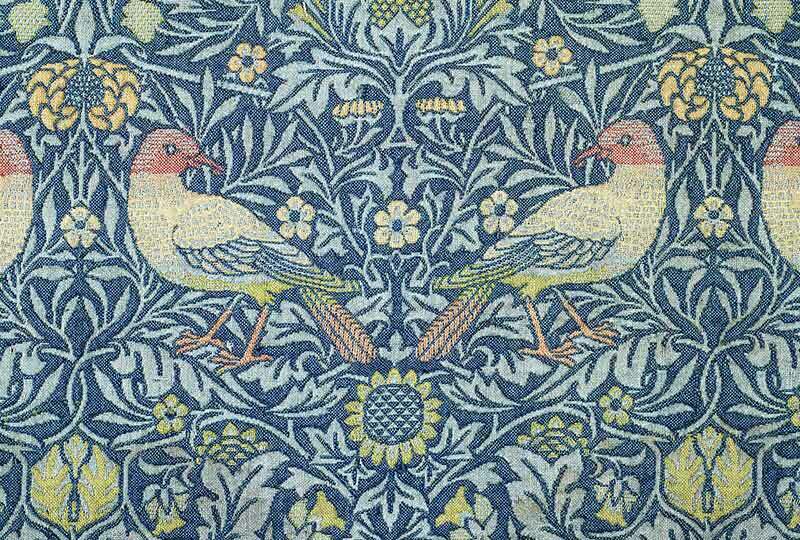 Discover an altar cloth attributed to William Morris on a private tour of St Peter’s Anglican Cathedral. Today, admire the William Morris stained-glass windows and quilt collection in St Augustine’s Anglican Church before a private tour of the historic manor house of Carrick Hill, including the chance to view some very rarely seen Morris textiles. After lunch at Carrick Hill, return to the hotel and enjoy an afternoon and evening at leisure. Begin today with a visit to All Souls Church to see the sunlight dance through the William Morris stain glass windows. Then wander through the David Roche Foundation Museum, one of Australia’s most sumptuous collections of decorative art of the 18th and 19th centuries, with paintings, ceramics, furniture and sculpture from the early French Rococo to Russia’s House of Fabergé. There is free time for lunch in the vicinity of Melbourne Street, replete with many charming cafés, before returning to the hotel for an afternoon at leisure. Today explore Hahndorf, a town settled by 19th century Lutheran migrants, well known for its artisanal food and original German-style architecture. Continue to Auchendarroch House, one of the former mansions of the Barr Smith family, and enjoy lunch in a room decorated with Morris’s furnishings. 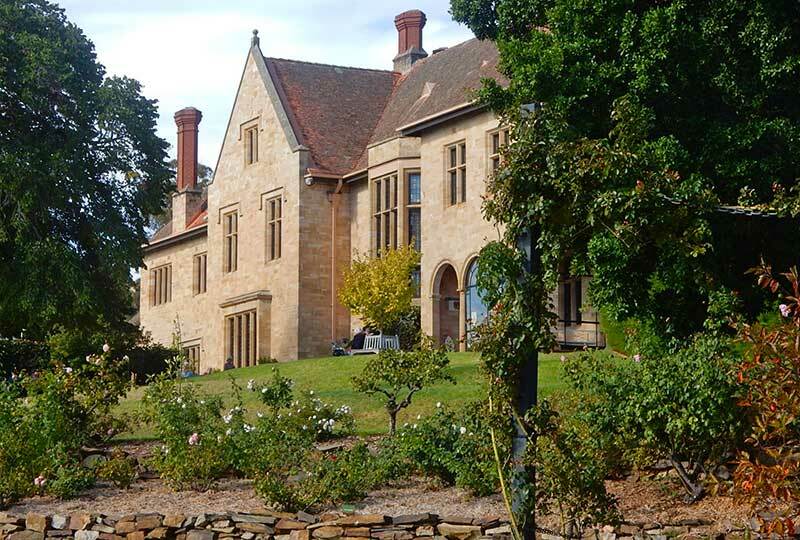 Wander through the rambling house and gardens of The Cedars, home of the famous German-Australian landscape painter Sir Hans Heysen, himself a protégé of the Barr Smith family. Return to the hotel for an evening at leisure. 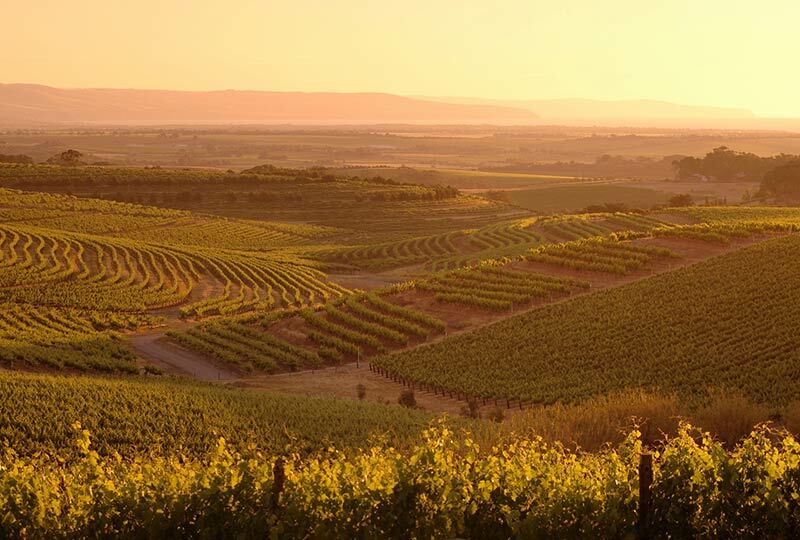 After breakfast, depart for a full-day tour of the Fleurieu Peninsula between Adelaide and Lake Alexandrina. In Victor Harbor, the pleasant summer retreat of Adelaideans which overlooks the mighty Southern Ocean, visit a charming quilting shop, and then continue to Port Elliot for some free time and a stroll through its antique shops. Celebrate the conclusion of the tour with a special farewell lunch with Michele and fellow travellers in Port Elliot. 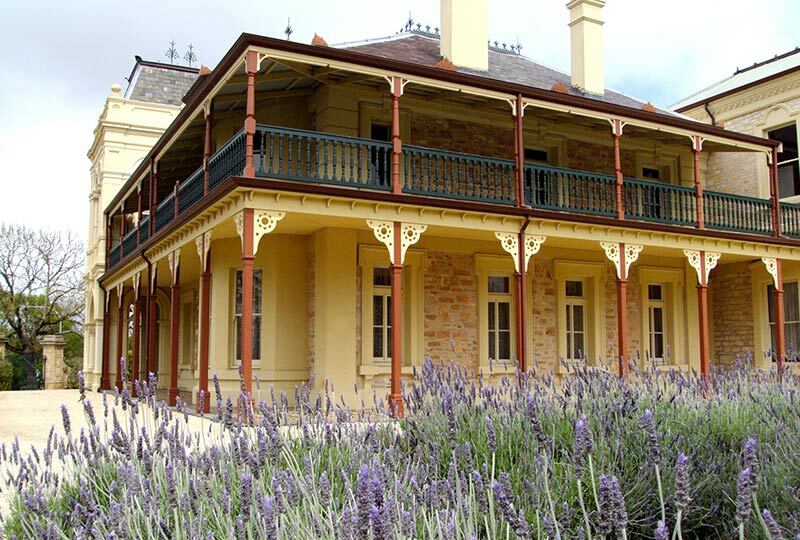 Enjoy a scenic drive through Willunga and the McLaren Vale wine region on the way back to Adelaide, and call in for afternoon tea at a special destination before returning to your hotel. **All prices are per person. **Single travellers may request to share. All meals as per itinerary (L = Lunch, D = Dinner, R = Reception). Soft drinks, juices and tea/coffee included; wine included for farewell dinner.